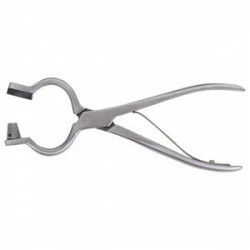 Use to pierce the bull's nose cartilage prior to insertion of nose ring making the job more animal friendly and reducing stress and risk of accidents. 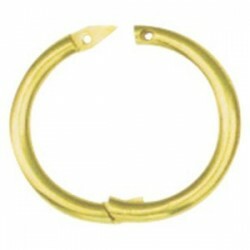 Suitable for medium size bull rings. 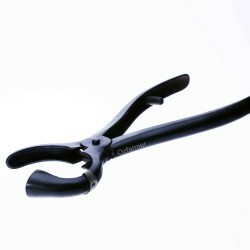 Quick and easy piercing closing and lock-pin insertion all with..
Makes ring application quick and easy. 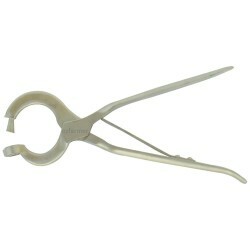 This applicator will do rings up to 77mm x 10mm with or witho.. 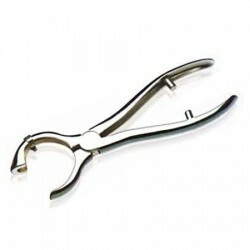 The preferred method for hassle-free insertion of bull rings is to punch the nose membrane first. Th.. 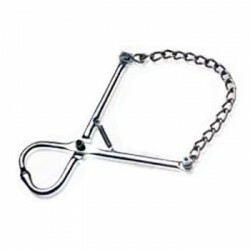 This model features a chain closure and locking hook for quick and easy action in all conditions. 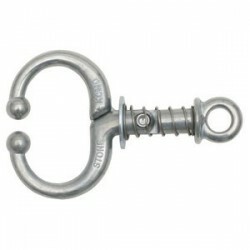 ..
Use to pierce the bull´s nose cartilage prior to insertion of nose ring, making the job more animal ..